Peter Buckley was educated as Sussex University in England and S.U.N.Y. Stony Brook. Before arriving at The Cooper Union he taught history at Princeton University and Pratt Institute. He is interested in forms of urban commercial culture and has written on New York City's culture and politics in the first half of the 19th century and part of The Cambridge History of the American Theatre. 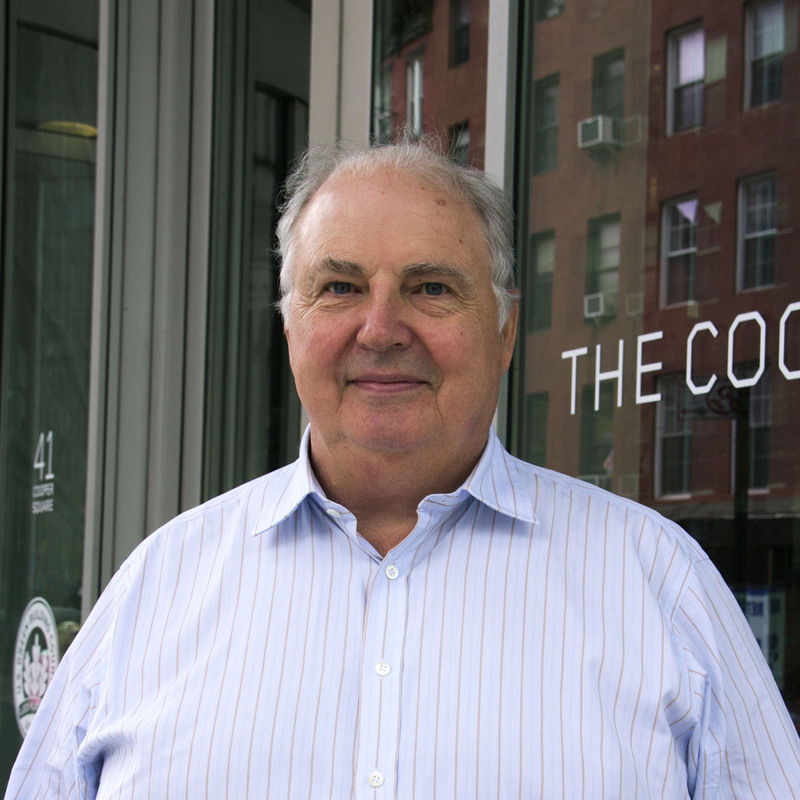 He has become the unofficial historian of The Cooper Union and is at work on a book which surveys the history of education here. He also is a Fellow of the New York Institute for the Humanities at N.Y.U.